HOLLYWOOD SPY: COSMIC MAGIC EXPLODES IN FIRST 'DOCTOR STRANGE' TRAILER WITH BENEDICT CUMBERBATCH, MADS MIKKELSEN, TILDA SWINTON! COSMIC MAGIC EXPLODES IN FIRST 'DOCTOR STRANGE' TRAILER WITH BENEDICT CUMBERBATCH, MADS MIKKELSEN, TILDA SWINTON! As I promised you yesterday the first trailer for upcoming super hero adventure DOCTOR STRANGE has been released earlier today by Marvel! Filmed on a number of exotic locations around the world, the movie toplined by Benedict Cumberbatch will spell its way into cinemas November 4th in USA and late October in Europe! Revealing some new parts of Marvel's Universe that we haven't seen before on film, DOCTOR STRANGE tells the story of Stephen Strange (Benedict Cumberbatch), an acclaimed neurosurgeon who uncovers the hidden world of magic and alternate dimensions after a near fatal car accident that left his hands crippled. He then learns the art of sorcery, learning how to tap the innate mystic powers of both himself and the world around him. 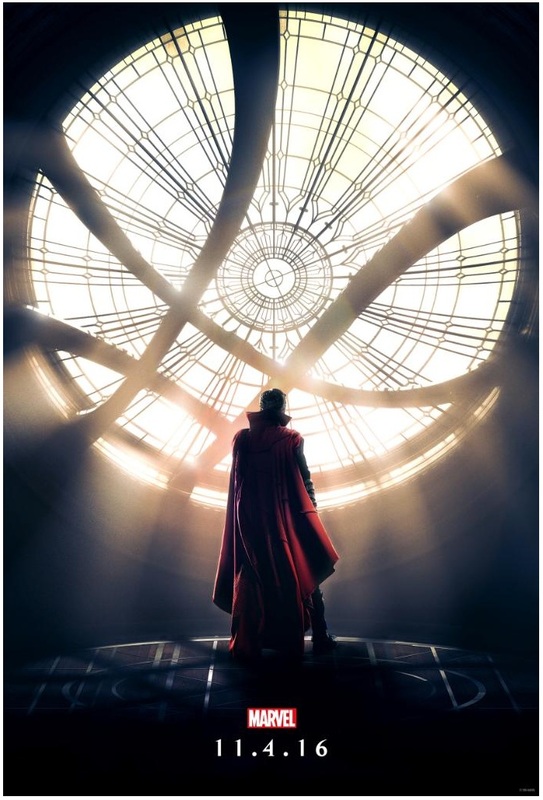 Returning to New York, Strange becomes the new Sorcerer Supreme, protector of Earth from magical threats. 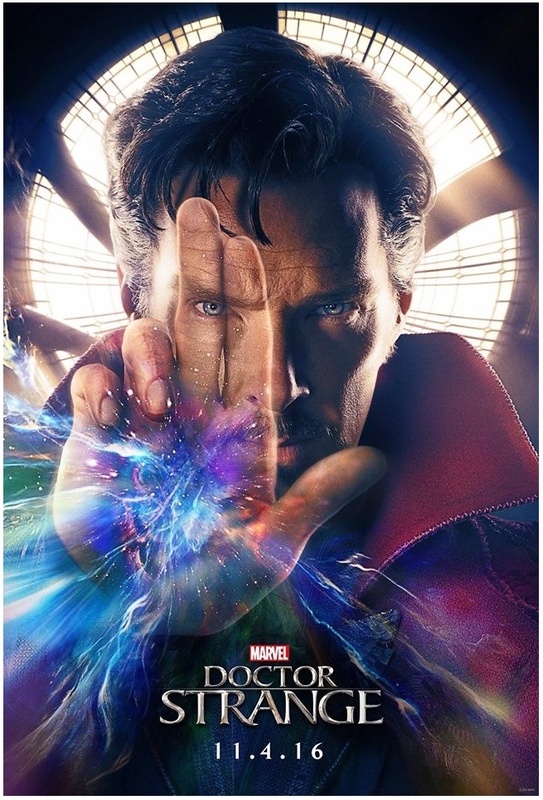 Directed by Scott Derrickson, the movie also stars Tilda Swinton as the millennia old sorcerer Ancient One, Chiwetel Ejiofor as Baron Mordo, Rachel McAdams as Night Nurse, Michael Stuhlbarg as rival scientist Nicodemus West, Amy Landecker, Scott Adkins and Mads Mikkelsen probably as the lead villain a rival magician with his own sect. Don't know much about the doctor but the trailers not bad and it's got Benedict! Those comic heroes just keep coming. This looks like it will be interesting. Benedict reminds me of a young Dennis Quaid at times in the trailer. I'm excited to see Tilda Swinton and Benedict Cumberbatch acting together in the same movie! I don't think they ever have before? Anyway, looks great! way too many of those, right? Enjoyed the trailer and will be seeing this in November. Yes, I will be going~ Tilda and Benedict will bring it!! 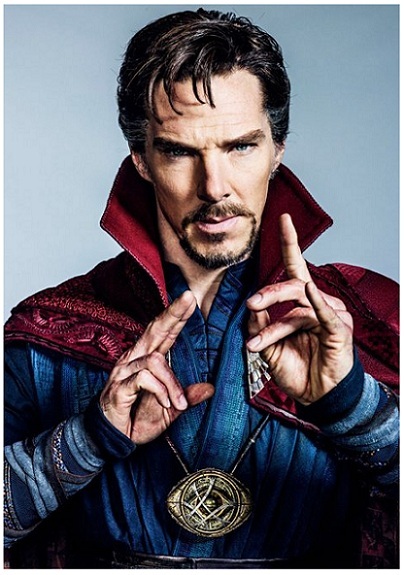 Cumberbatch always gets weird roles, or is that just me? I found him weird to in Sherlock! I'm usually not a fan of super hero films but this one is riveting. Benedict Cumberbatch adds a certain edge to this already weird character. then you should not miss it this Early Winter! I'm thinking this is going to be a good one. 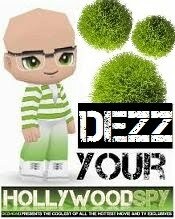 Thanks DEZ.